Our main market is in European, South American and North American. Our factory locates in Dongguan city, Guangdong province. It is convenient to visit our factory and deliver the container to all around the world based on Shenzhen port. 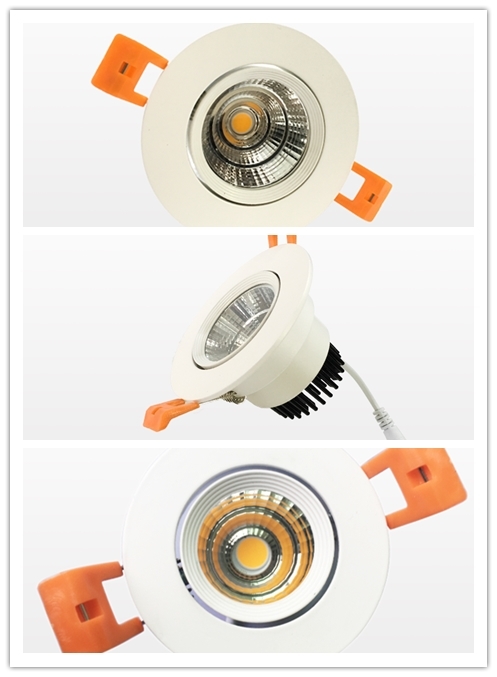 Ming Feng Lighting factory are providing the OEM and ODM service for all the partners all around the world, our LED light is in high quality standard at reasonable and competitive price, our designer and engineer cook our LED light in tasteful design and excellent performance. 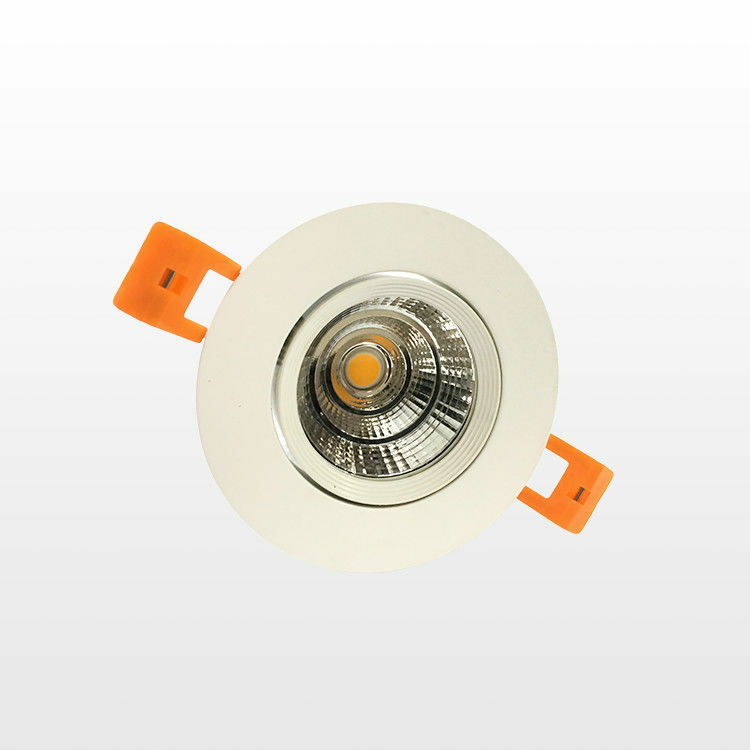 MingFeng COB led downlights and spot lights are the most comprehensive architectural LED downlights in the market to replace CFL downlight, Cut out is ¢70MM , power are 5W/7W, Luminous Flux efficiency up to 570lm/w, Also CRI>80 is available, the whole series provide a collection of intelligent led lighting solutions. High output CREE or EPISTAR COB LED Chips. 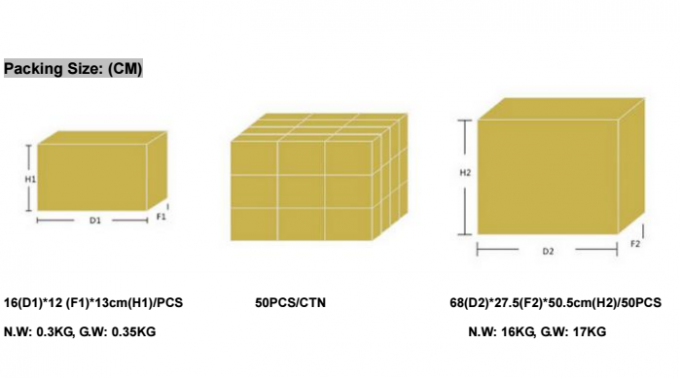 IP44 design suitable for damp environment. High power factor > 0.92.